Forest Swords has released a two-track single to raise money for earthquake and hurricane relief work in Mexico and Puerto Rico. Titled ‘Free’ and ‘Congregate’, the tracks were recorded during the sessions for his Barnes’s new album Compassion. 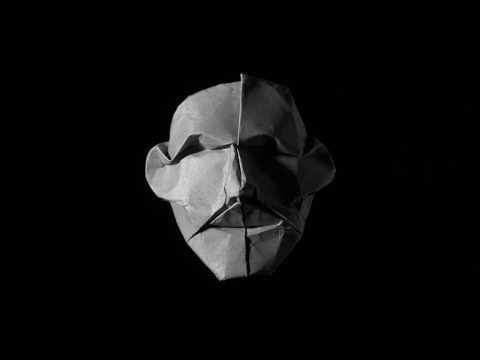 The former was included as a bonus track on Japanese editions of the album, while the latter is entirely new and comes with a visual from origami artist Fynn Jackson. Watch the clip below and order the single here. 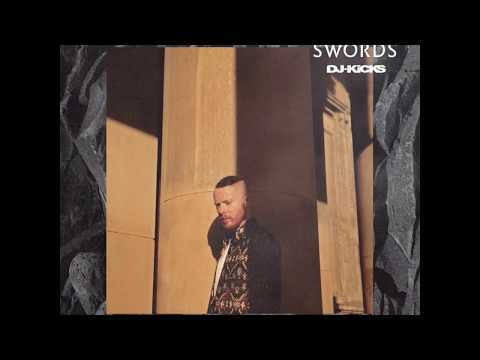 Forest Swords will release the next instalment of DJ-Kicks on May 18th, featuring new track ‘Crow’. Pre-order here. ‘Compassion’, the critically acclaimed second LP by Forest Swords ,was today’s Album of the Day on BBC 6 Music. 6 Music described the album as ‘elegantly electronic yet touchingly human’. Click here to check out the album, out now via Ninja Tune. 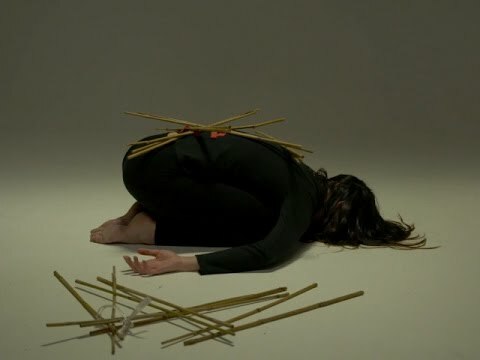 Forest Swords has released a video for “Raw Language”, a single taken from his second album Compassion. Compassion”, the follow-up to 2013’s critically lauded debut ‘Engravings’ is out today via Ninja Tune. The album will be followed by a set of multidisciplinary projects expanding the themes and concepts across wider disciplines, overseen by Forest Swords own Dense Truth, an experimental art studio and record label. Stream/download the whole album here. Forest Swords has announced his second album, Compassion, out 5th May. The announcement comes with the release of a new single, “Arms Out”, and accompanying video. 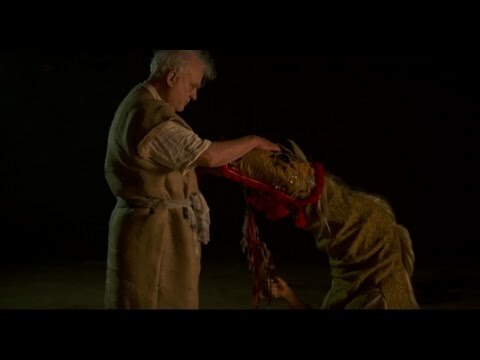 The first new music from Forest Swords in over 3 years – new single ‘The Highest Flood’ – is out now. Click here to stream or download. Forest Swords is adding to a Spotify playlist of tracks he’s listening to while working in the studio. Listen to the playlist here. At this year’s BFI London Film Festival Forest Swords will live soundtrack the world premiere of the audio-visual film ‘In The Robot Skies’, the first film totally shot through pre-programmed drones. The debut performance of ‘Shrine’ – which was devised, creative directed and soundtracked by Forest Swords – is broadcast via Boiler Room. Watch the footage here, and listen to the original soundtrack via Spotify or Bandcamp. 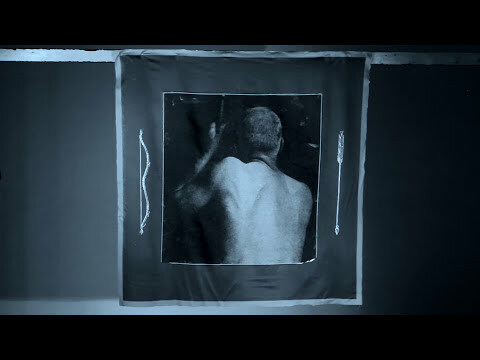 Forest Swords collaborates with Massive Attack & Young Fathers on short film score. Forest Swords has collaborated with Massive Attack’s 3D/Robert del Naja and Young Fathers on the score for ‘La Fête (est Finie)‘, a short film about climate change lobbying. You can buy the track on iTunes here.